Marilyn SanClemente March 21, 2017 March 21, 2017 paper pumpkin, Stampin' Up! Good morning! I received the March Stampin’ Up! Paper Pumpkin yesterday and I have to say it is soooooo stinking cute!! I absolutely LOVE it! I can’t wait to put it together! …and for next month in April – Stampin’ Up! has planned an even bigger surprise! Sara Douglas the CEO of Stampin’ Up! has designed the April Paper pumpkin kit and there is a rumor that it has one of the new colors coming this summer… Can you guess which color it is from the banner below? A new shade of Green! So what is Paper Pumpkin? Paper Pumpkin is a monthly creative escape. 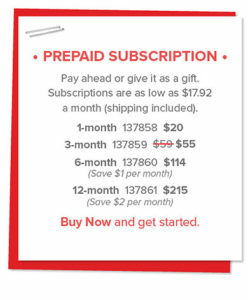 You can sign up for a month by month or for a specific number of months. 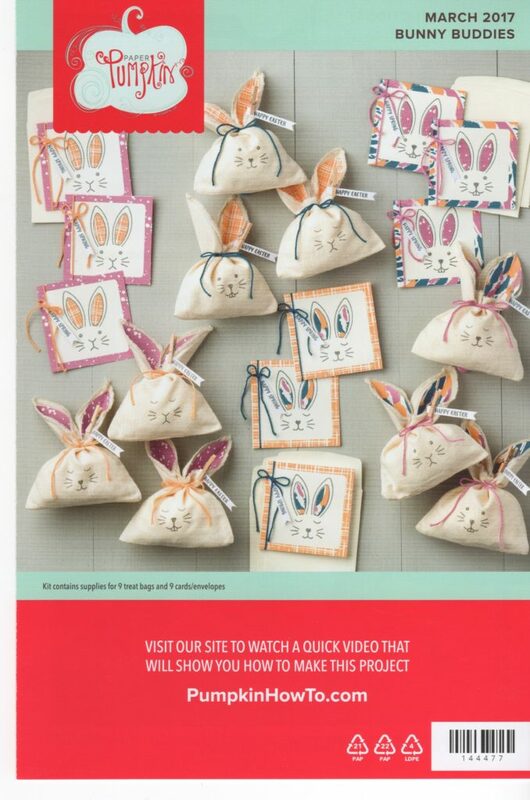 Each month, you will receive a Paper Pumpkin kit in the mail (usually around the 18-20th in New England) that includes everything that you need to make a cute project. The projects can be cards, a home decor item or some cute idea for the time of the year! The best part is the kit includes a stamp set, ink and all of the supplies pre-cut! All you need is an adhesive! It is a great way to build up supplies too, since you receive an ink each month. They are the little ink spots but those can also be re-inked and a couple of months gives you an assortment of Stampin’ Up!’s colors!